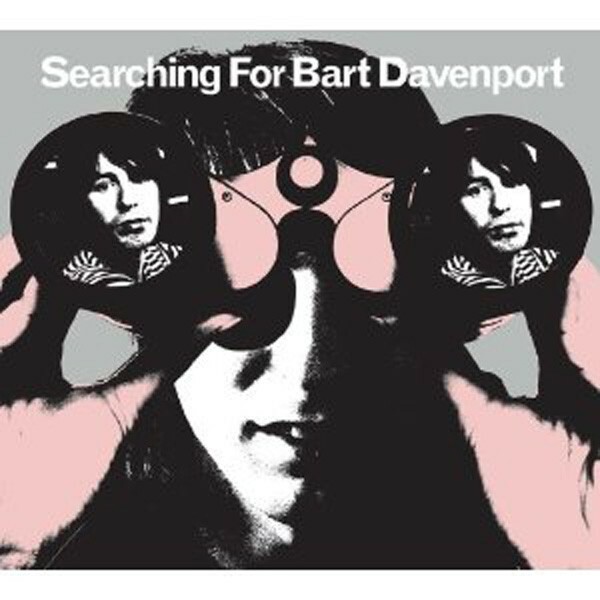 It's considered a little outré for any reviewer to compare an artist with another artist, but in the case of Oakland singer-songwriter Bart Davenport, the historical antecedents are so pervasive that it seems disingenuous not to mention them. Just think Barry Manilow, minus the swooping piano on Manilow's bridges. That's not a dis. There are some guys who should always wear mod haircuts and serenade their ladies with acoustic guitar. Just listen to the drifty lyrics on "Maria Bethania," a love song that Davenport renders in bossa nova form. The singer imagines his subject signing a pact with the devil and decamping to her flat by the sea. Maria Bethania/Please sing me a lett-ah he croons, savoring the internal rhyme. It's the stuff of a Kate Chopin novel. Cryptic, romantic, sort of feminist. Few other songwriters achieve that level of depth.